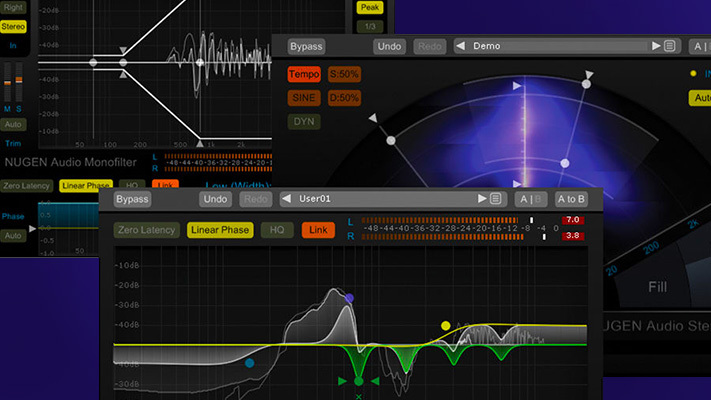 NUGEN Audio creates innovative, intuitive professional audio tools for high-end music producers, post-production engineers and broadcasters. 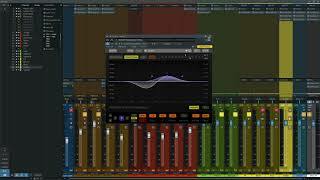 Reflecting the real-world production experience of the design team, the company’s products make it easier to deliver better quality results while saving time and reducing costs. 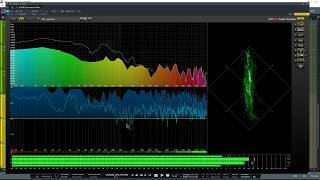 NUGEN Audio’s tools for audio analysis, loudness metering, mixing/mastering and tracking are used by the world’s top names in broadcast and audio production. 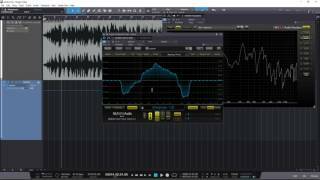 Tools such as their Monofilter plug-in are essential for any production studio as it brings definition to flat bass sounds by aligning, balancing and re-centering. 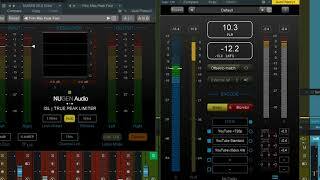 Mastercheck Pro is one of the most important tools of today as it enables engineers to deliver perfectly tuned masters for specific music delivery systems such as Spotify and iTunes. 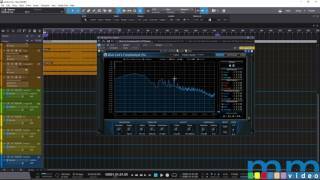 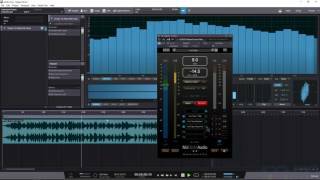 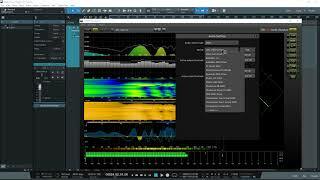 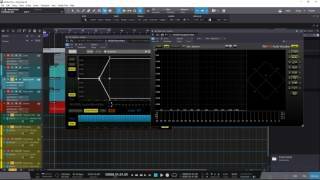 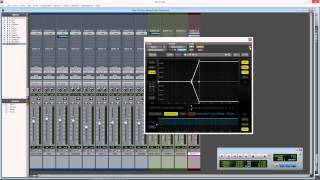 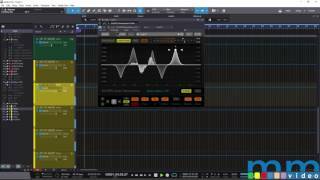 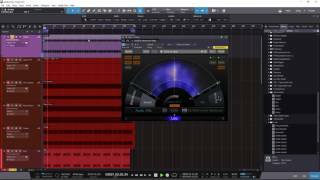 In this video, Jerry Mateo covers how to adjust frequencies using the Spline EQ interface of the versatile NUGEN Audio SEQ-S.
Frank Heller takes a look at the three plug-ins Stereoiser, StereoPlacer and MonoFilter, that make up the Nugen Audio StereoPack bundle.